Under his leadership Litha Healthcare Holdings concluded strategic partnerships with the Department of Health, ultimately becoming the preferred supplier of vaccines to the South African DOH and SADEC region for 15 consecutive years (1994-2009). As a result of these significant partnerships and his visionary style of leadership, the company expanded and tapped into other health segments such as private hospitals; pharmaceutical; surgical; and private diagnostic. 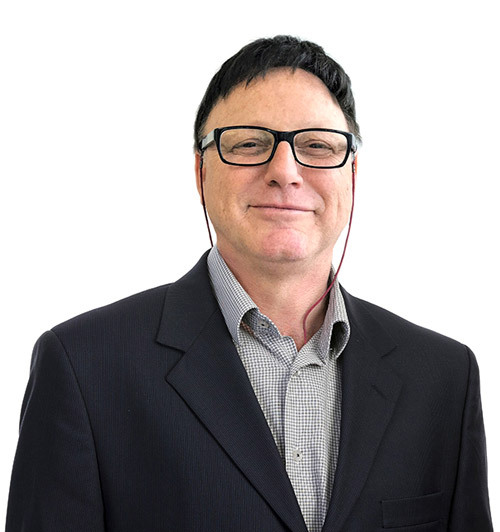 Martin has over 20 years specialised financial experience in the pharmaceutical and medical industry. 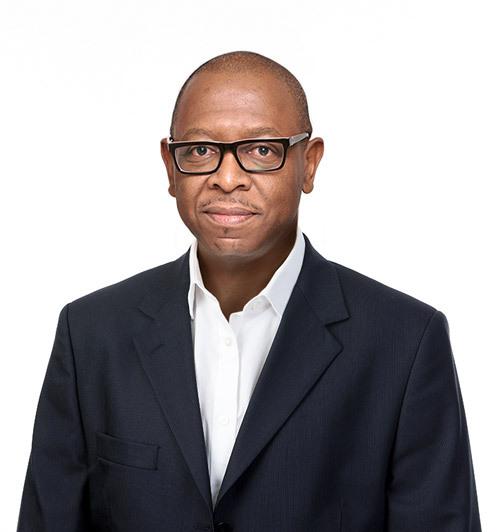 He joined Litha Healthcare Holdings in 1996 as Group Financial Director, until his appointment to Chief Financial Officer of the JSE listed, Litha Healthcare Group Limited in May 2010. During his tenure at Litha Healthcare Holdings, Martin was instrumental in growing the company from a R40 million to an R1bn a year organisation and continued this growth trajectory with Litha Healthcare Group Ltd.
Martin was nominated as a finalist for the Ernst and Young World Entrepreneur Award, an initiative which acknowledges independent thinkers who set high standards for self and business and demonstrate perseverance in the face of adversity and in overcoming obstacles. Morena Makhoana is the Chief Executive Officer of The Biovac Institute, a national biotechnology company established as the first human vaccine manufacturing company in Southern Africa. Biovac has successfully built modern biotech infrastructure in partnership with the South African government as well as successfully partnering with global vaccine manufacturers for technology transfers for the local manufacture of modern, leading vaccines. 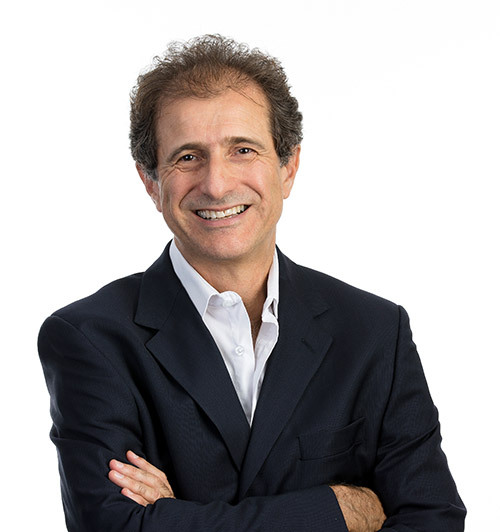 Prior to his current position, he was the deputy CEO of Biovac and Executive Director of Litha Healthcare Group Limited and a shareholder in the Group. Morena is a medical graduate from the University of Cape Town (UCT) and has participated in numerous executive courses including the Stanford Executive Program for Growing Companies (EPGC). He serves on a number of committees in and outside of the biotech industry. 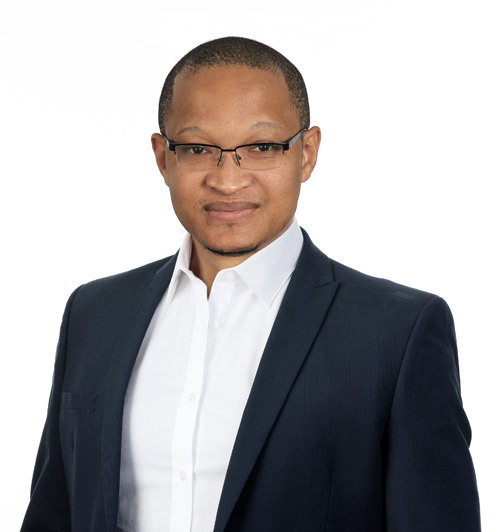 Nkululeko is the Chairman of Kagiso Tiso Holdings (KTH) a leading South African Investment holding company with significant interests in the media, financial services and resources sectors. Nkululeko is also the Executive Chairman and co-founder of the Tiso Investment Holdings, a diversified Pan African investment holding company with significant business interests in South Africa and Ghana. He is currently a director of JSE listed companies Grindrod Ltd and MTN Group Ltd. He also serves as a non-executive director at Vanguard Group Limited (Ghana), Tiso Blackstar Group SE (United Kingdom) and IQ Business Holdings. He is also Chairman of Chemicals Holding company Synchem Group Limited. Nkululeko serves on a number of not for profit organizations. He is a co-founder trustee of the Tiso Foundation and Chairman of Housing for HIV Foundation based in Washington D.C.
Nkululeko holds Masters degree from the University of California, Los Angeles (UCLA). Georgina holds a Bachelor of Accounting Science degree (Bcompt) from the University of South Africa (UNISA), a Higher Diploma in Tax Law from University of Johannesburg and a Diploma in Nursing Science from Chris Hani Hospital. Georgina previously held various positions in Litha Healthcare group from 2003 – 2015, as a Financial Manager, Payroll & Tax Compliance Manager for the group and played a critical role in transitioning the affairs of the group from a privately held entity to a Johannesburg Stock Exchange (JSE) listed compliant entity. 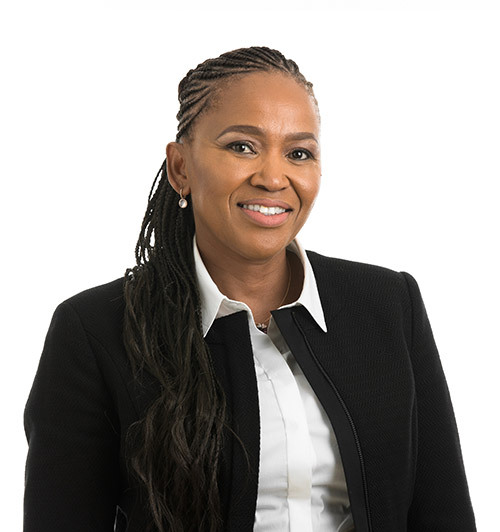 Prior to joining Litha, she worked in the medical field as a professional nurse at Chris Hani hospital, South African National Laboratory Services and at Discovery Health in the Managed Healthcare Division. 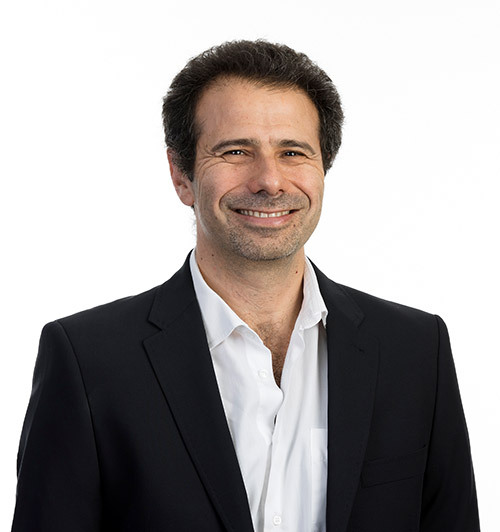 Prior to his work at Arrow, Ian was involved with Par Pharmaceuticals (US) in the Office of the President, Genpharm Canada as Executive Vice President and Amerpharm/Merck KGaA as a Senior Executive, and was the non-executive director of the Litha Healthcare Group in South Africa.